White is, of course, never just “white”, it has many nuances and flavours, and often looks best as a foil to wood, metallics and black. 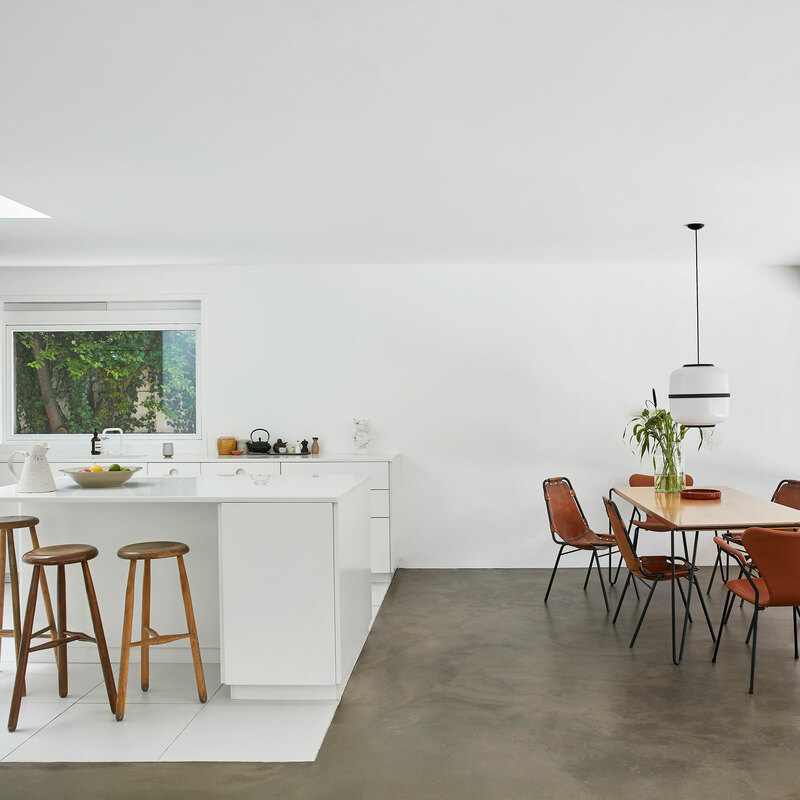 A hit in kitchens for its connotations of cleanliness, likewise bedrooms and bathrooms. 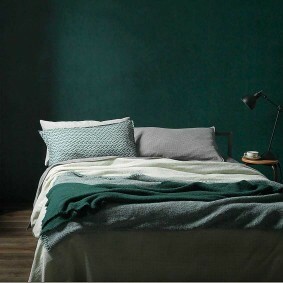 But it can also lend a calm sense of solace to any other room too. 1 Classic white This is all about rough plastered walls, whitewashed beams and painted floors used to render everything spotlessly pristine regardless of lumps, bumps or other such delights. 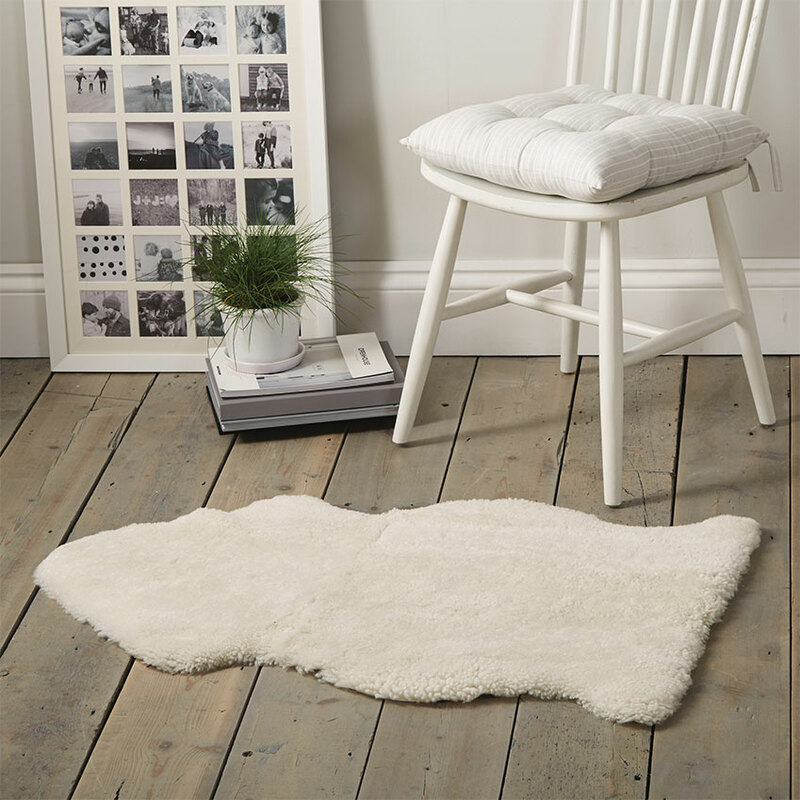 2 Accessory white From sheepskins to cushions and everything in between, white lends things an air of simplicity and cleanliness that recalls a forgotten era of housekeepers and perpetually tidy homes that is incredibly seductive. 3 Modern white There was a time when the done thing for homes was simply to paint everything pure white, and let only one’s fixtures and fittings do the talking. It was all about the gallery-esque white box for living in concept. 4 Contemporary white This is white with a bit more soul. 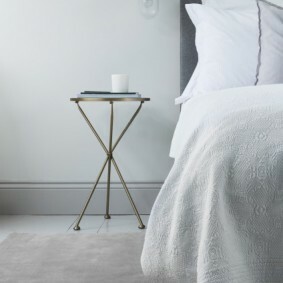 Colour pops from personal things and texture are woven into a world where white is more of a calm backdrop to a creative life that’s allowed to be on show. Sometimes even a splendid flower display in cinnamon brights is enough to give a space a boost. It certainly works in this otherwise all-white apartment. First featured in the March 2016 edition. Photographer Jansje Klazinga. 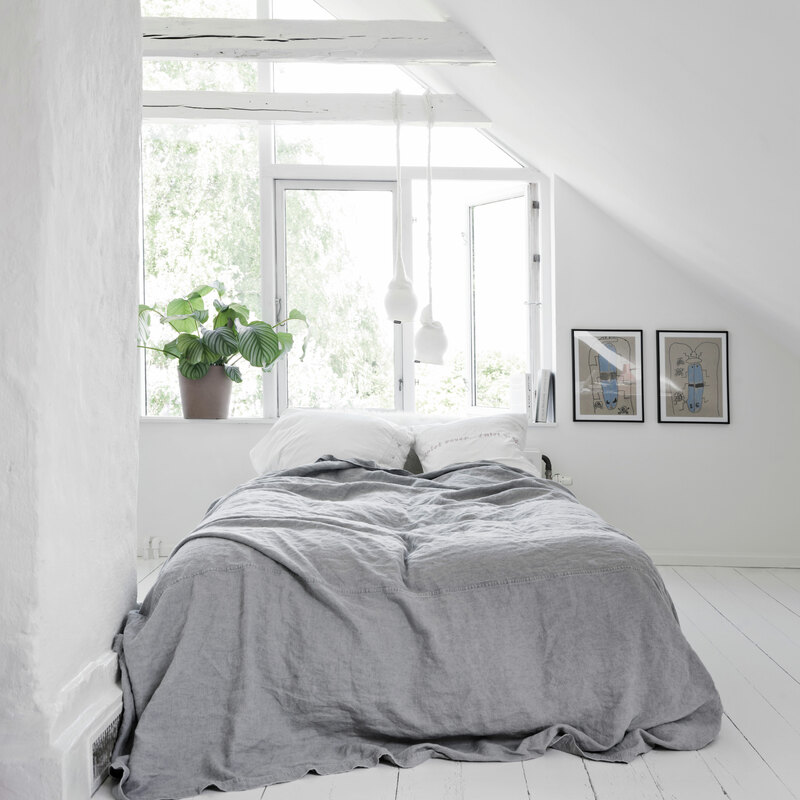 5 Restful white As a grounding colour for a bedroom, white is innately soothing. It also feels deliciously cool with something of a holiday vibe. However, ensure all light can be adequately blocked out when it’s time for bed, otherwise all that light will become annoying, rather than sleep-inducing. 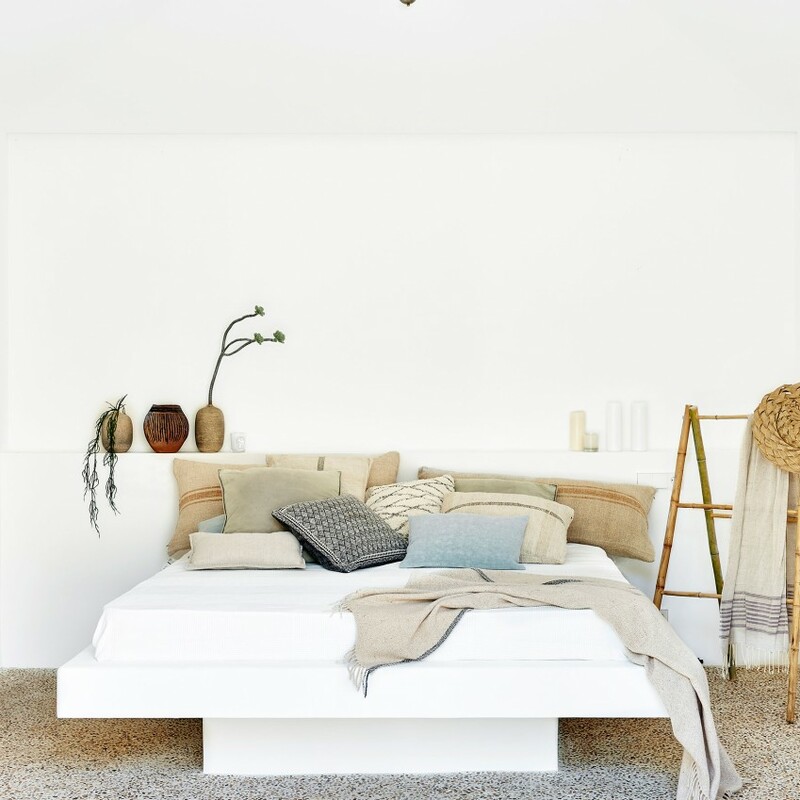 For loads more pictures of the many moods of white, check out our ever-evolving Pure White moodboard of rooms, products and interiors inspiration. And see the rest of our wonderful Colour boards here.